Kremlin (actually kreml) is the Russian word for citadel. The Kremlin was built between the 14th and 17th centuries by outstanding Russian and foreign architects. It was the residence of the Great Prince and also a religious centre. Kremlin was built as a residence for Ivan I. It was modified in the 16th century when the 81 meter bell tower was added. The Kremlin served as the official residence of the Czars until the 1917 Russian Revolution when it passed to the control of the Bolsheviks under Lenin. 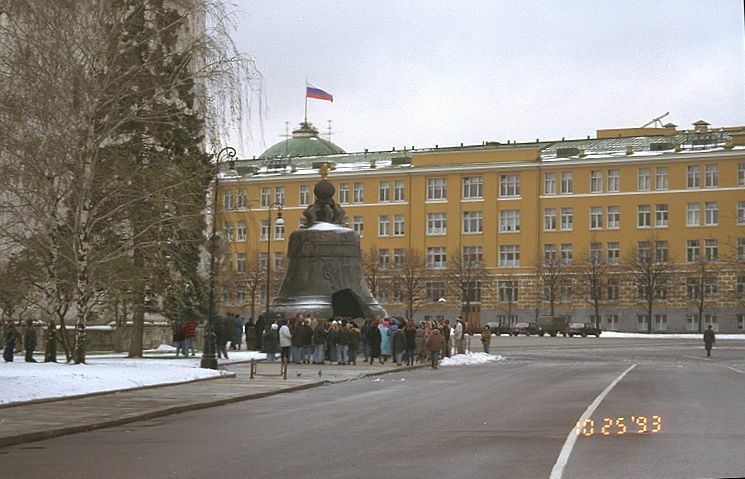 Today, it still serves as the official office of the Russian president.